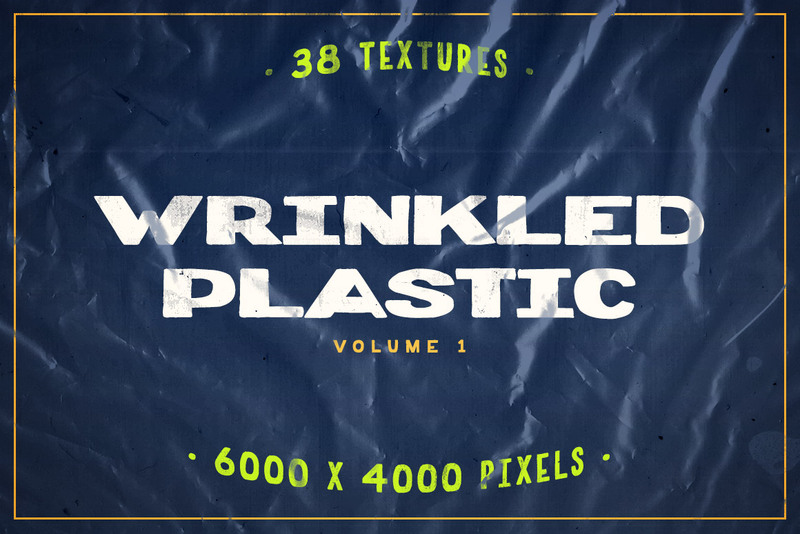 This pack includes 38 ultra high resolution wrinkled plastic textures, giving you a ton of choices for unique, eye-catching backgrounds. 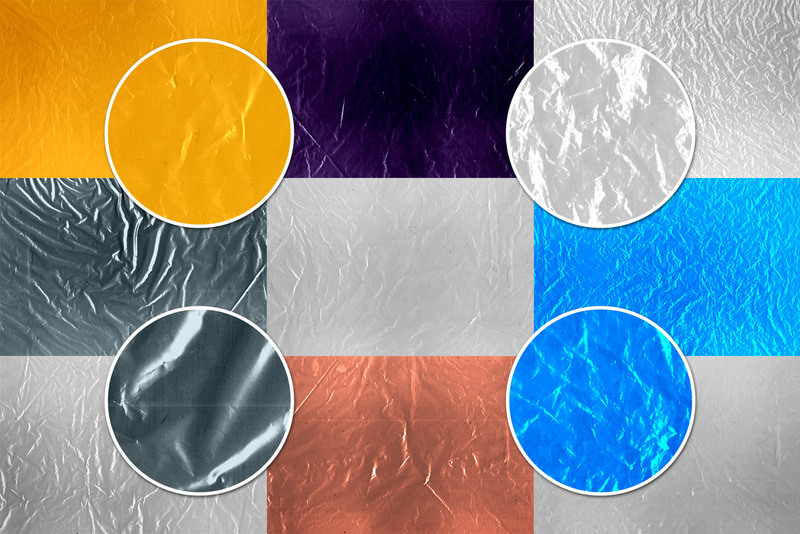 There are 19 unique images in full color, as well as grayscale so you can easily use them as overlays with different Blend Modes in Photoshop. 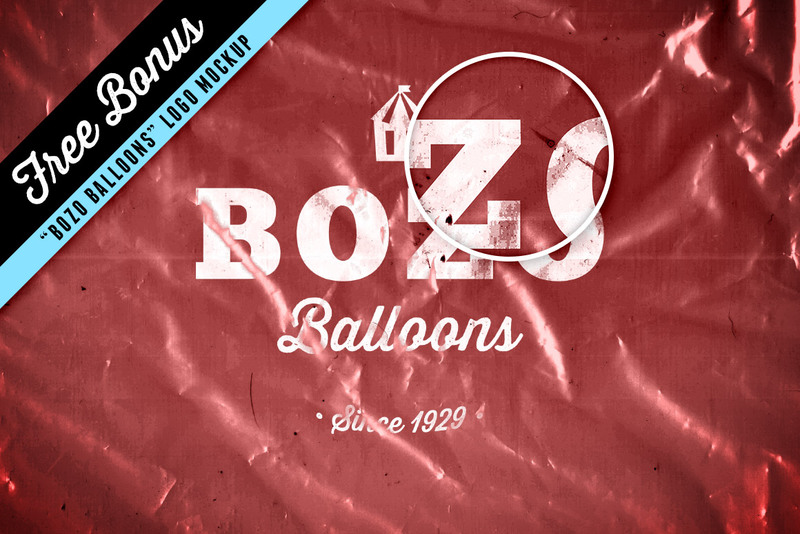 As a free bonus, you'll also get a 3,000 x 2,000 pixel "Bozo Balloons" logo mockup. 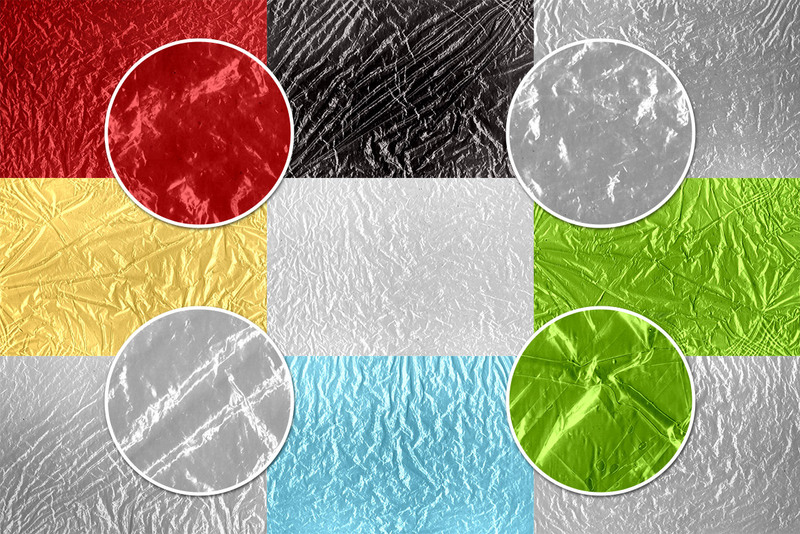 Just paste your logo or graphics into the Smart Object and the mockup automatically updates with your art.